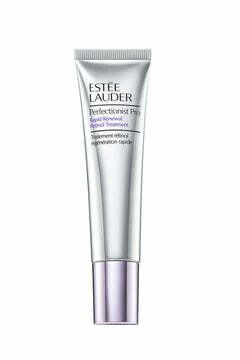 Estée Lauder is the flagship brand of The Estée Lauder Companies Inc. Founded by Estée Lauder, the world’s first female entrepreneur, the brand today continues her legacy of creating the most innovative, sophisticated, high-performance skin care and makeup products and iconic fragrances — all infused with a deep understanding of women’s needs and desires. Today Estée Lauder engages with women in over 150 countries around the world and at a variety of touch points, in stores and online. And each of these relationships consistently reflects Estée’s powerful and authentic woman-to-woman point of view. Showing items 1-40 of 464.